Adjusting to dentures can be a trying time in your life, especially as you get used to new changes in your mouth. The way you eat, smile, and even sleep may be different than you have been used to before. Dentures are an advanced treatment solution that can allow you the freedom of eating and functioning independently, the way you deserve. But getting used to the feeling can take a bit of time. Here at the office of David S. Kao, trusted periodontist in Los Angeles, we want you to be as comfortable with your new installations as possible. 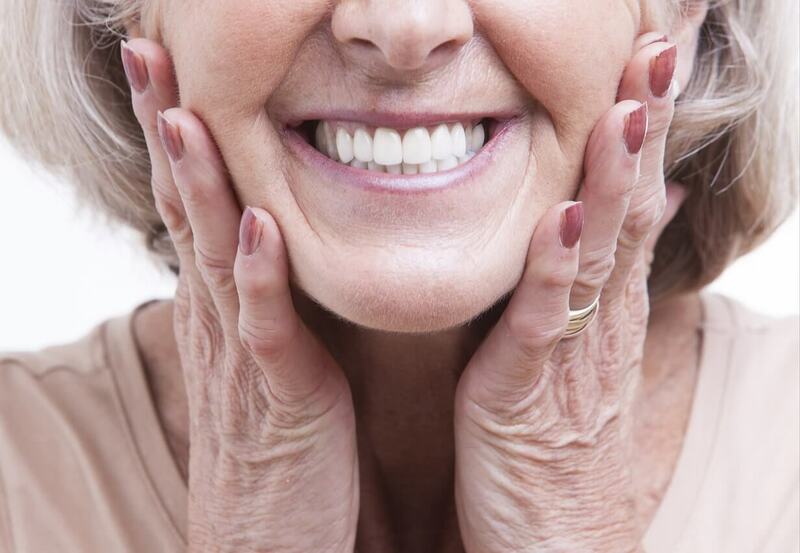 Your dentures should feel like natural teeth in no time. This means that there are certain ways to eat that may help you live comfortably and happily.